The day you've been waiting for is here. Actually, that's a lie. 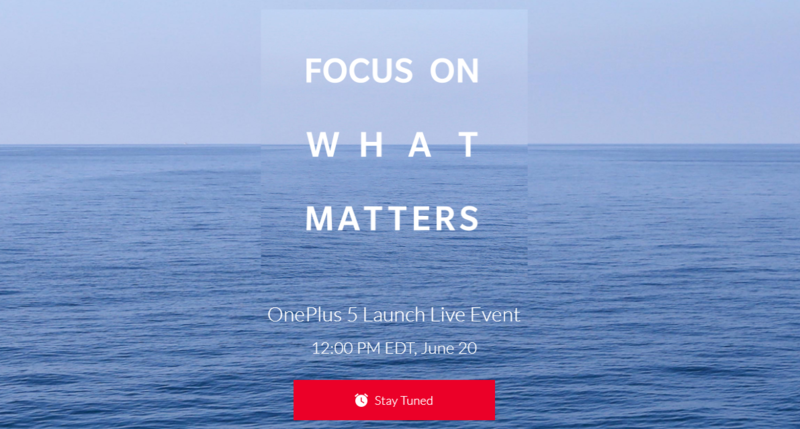 OnePlus is not announcing the OnePlus 5 today. The company is merely telling you when it's going to announce its next flagship phone. It'll be June 20th at 12PM Eastern. OnePlus never met a product it couldn't portend in the most annoying way possible. 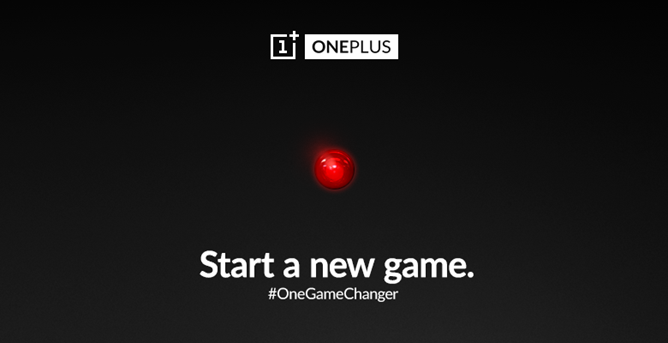 So it is with the company's new "game changer," a device teased (where else?) on the official OnePlus forum. A representative says it's not a tablet or a smartwatch, and offers three teaser images to try and whet the appetites of potentially new and repeat customers. Let's have a look, shall we? The first image shows just a red circle in HAL 9000 fashion. Creepy undertones aside, that seems to imply either an infrared sensor or a camera. 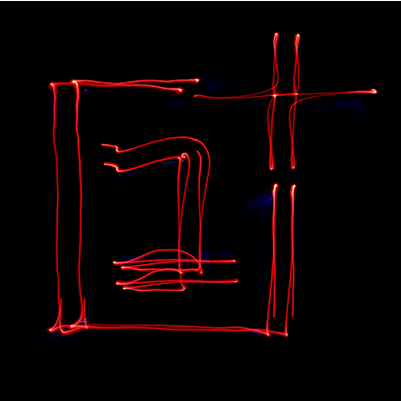 The second image is a trail of light lines making out the OnePlus logo. 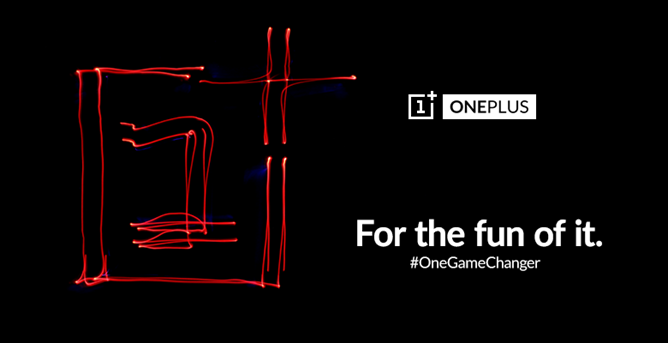 OnePlus One owners are waiting for the latest version of Android to come to their devices, and the company has decided to stoke their excitement on Google+ with a brief video showing that yes, Lollipop is coming, and soon. In the 24 second clip we see the kind of stock experience Nexus and Motorola device owners have grown accustomed to over the past few months, just with a couple CyanogenMod-related apps thrown in. The video follows an announcement from Cyanogen Inc. that CyanogenMod 12S has entered the final testing stages required before shipping out to handsets around the world. This version of CyanogenMod comes with Android 5.0.2. Rumor has it tomorrow is a big day for the Android world. Of course officially, Google hasn't made a peep about potential new devices, their announcement date, or Android's upcoming L incarnation, but we've heard plenty about the Nexus 6, Nexus 9 (and its accessories), and L itself. 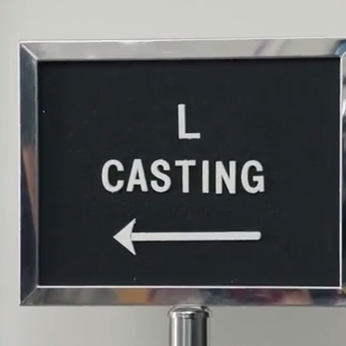 Sundar Pichai, however, has shared a video clearly meant to tease the Android community (already stirred to a fever pitch) at least one more time, following the story of the L casting call, where various desserts audition for the role of L's official mascot. 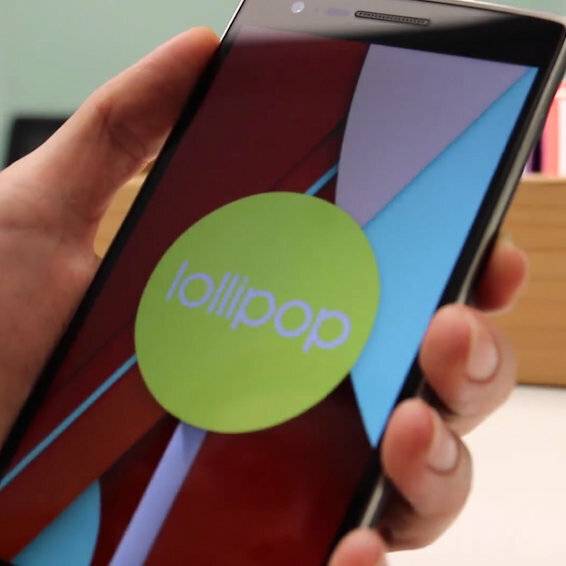 There's no lollipop in sight but the video does basically confirm that L will be Android 5.0. The Moto X is out, and it's one of the best phones Motorola or anyone has ever made. Last year the Moto X was announced in tandem with the new Droids, but this year we're still waiting. It can't be long, though. 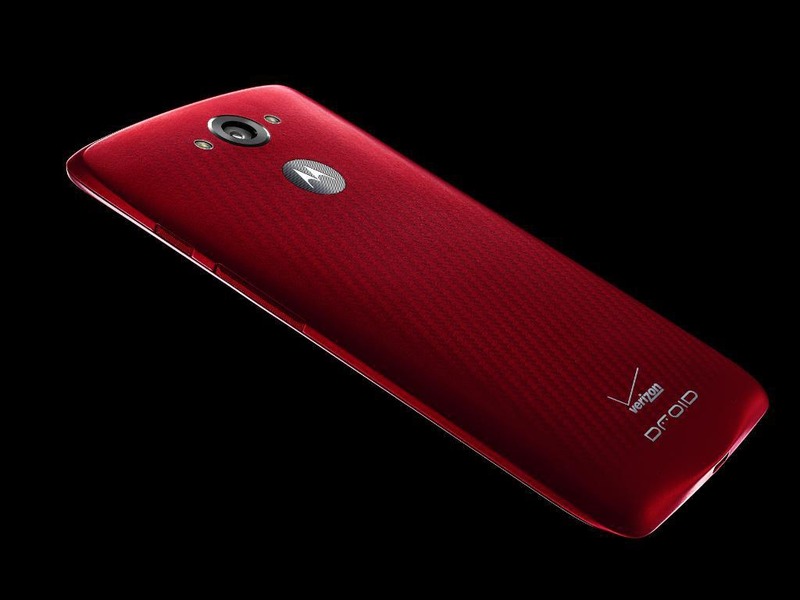 The @DroidLanding Twitter account has just posted a teaser for the Droid Turbo, and it's red. Update: It looks like Verizon pulled the Tweet, but it's too late. WE ALREADY SAW IT, VERIZON. Pic embedded below. IFA will take place early next month in Berlin, and a number of companies are tripping over themselves to drum up hype for their upcoming Android Wear devices. LG has teased the G Watch R, a round evolution of its first attempt from earlier this summer, a few times now. 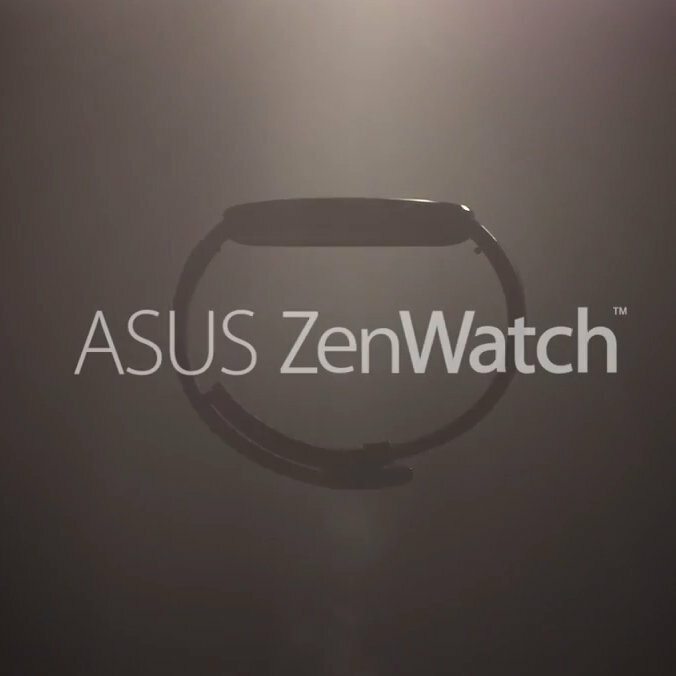 For its part, Asus also wants consumers to know that it has something on the way. Yet this competitor doesn't appear to have something circular on its mind. Nor does it appear to be entirely square. The recently released trailer doesn't reveal much, but what's there appears to be something in between. This year we've seen slimmed down versions of the Galaxy S4 and the HTC One, and while corners were cut to cram these flagships into smaller form factors, there's a real need for competent phones with tinier displays. So what's a competitor to do? Why, release a slimmed down version of its flagship as well. 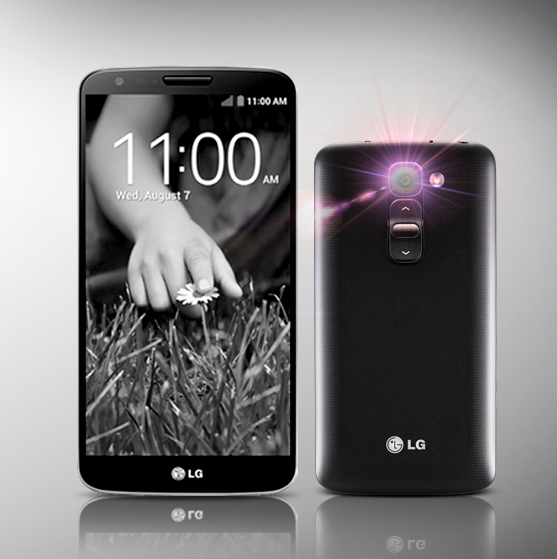 LG has now teased a smaller version of the G2, creatively referred to as the MINI, along with an announcement date. Look for more details to show up on February 24th at this year's Mobile World Congress. 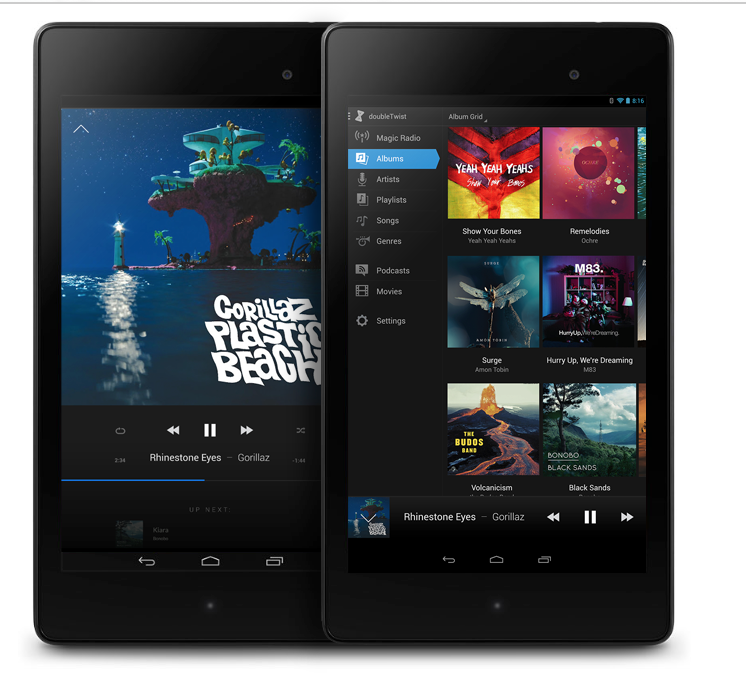 doubleTwist is one of the most popular music players available for Android, and it's a rather attractive one to boot. It has large, finger-friendly icons, the standard grid-interface for browsing albums, and an overall dark theme that's easy on the eyes. Unfortunately, this look starts to fall apart when you fire up the app on a tablet, as it suffers from stretched-out-phone-UI syndrome. 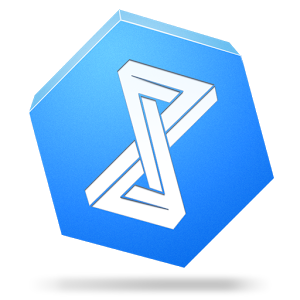 It's a disease that can afflict even the best Android apps, but doubleTwist has teased a new version of the app that has been completely cured. This new tablet UI introduces a sidebar for skipping around between the different areas of the app.